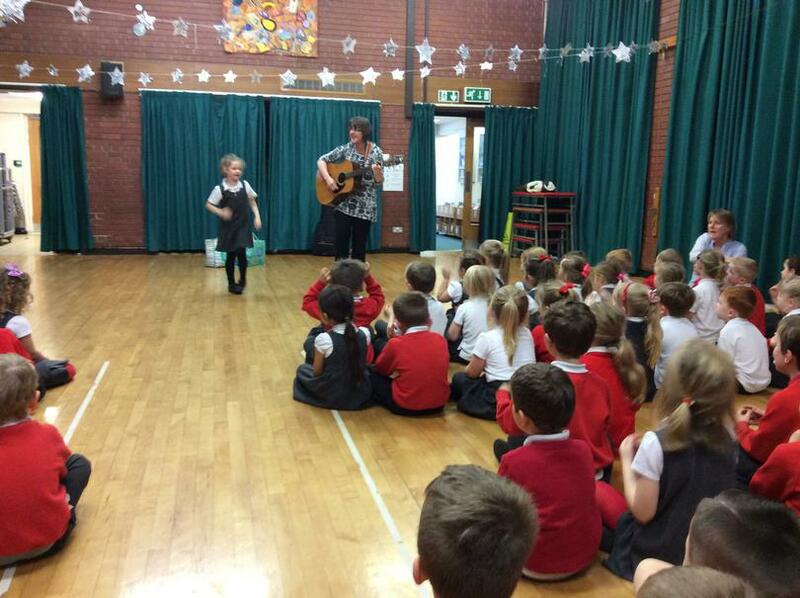 As part of our Collective Worship members of the local faith community visit our school to talk to us about their faith and tell us interesting stories. 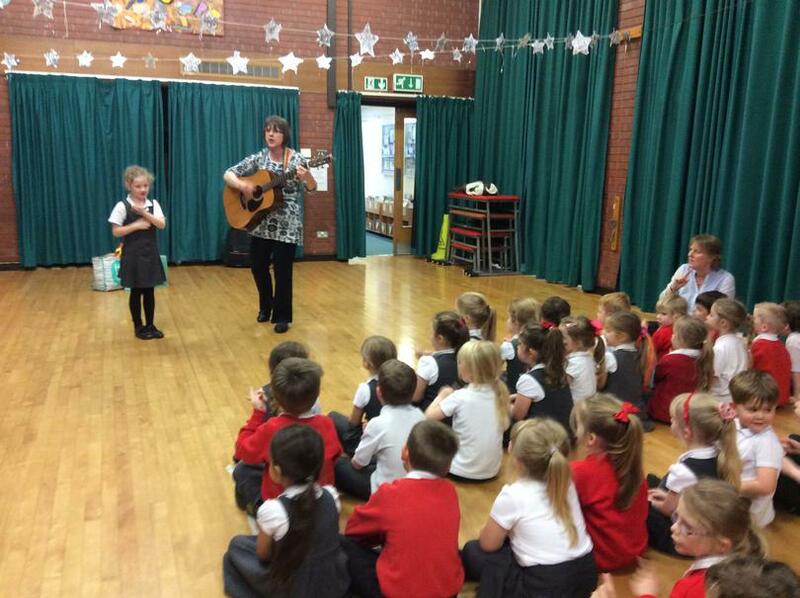 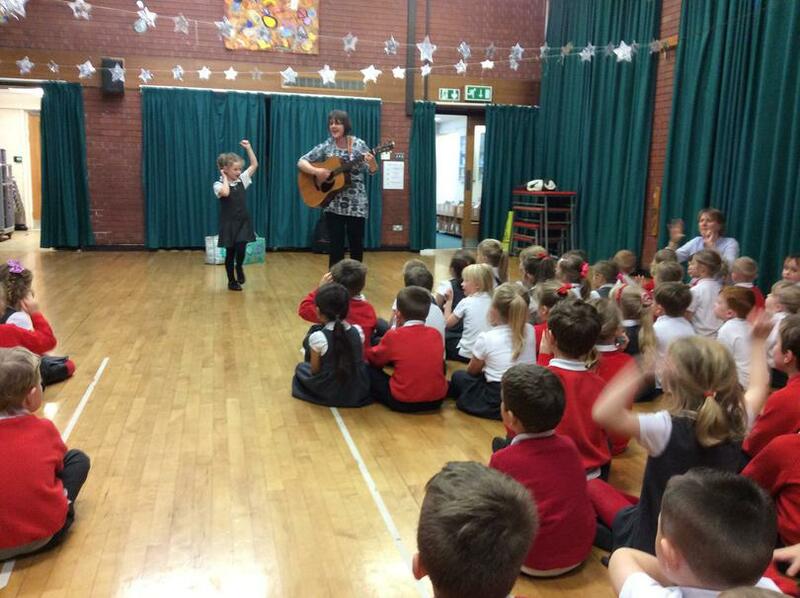 We love it when Mrs Day comes to visit and plays her guitar and we get to learn new songs and sing along. 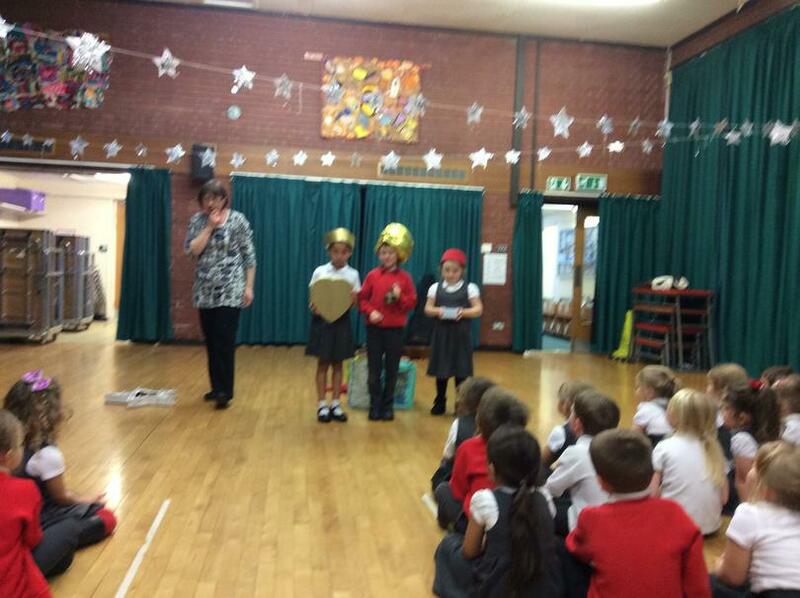 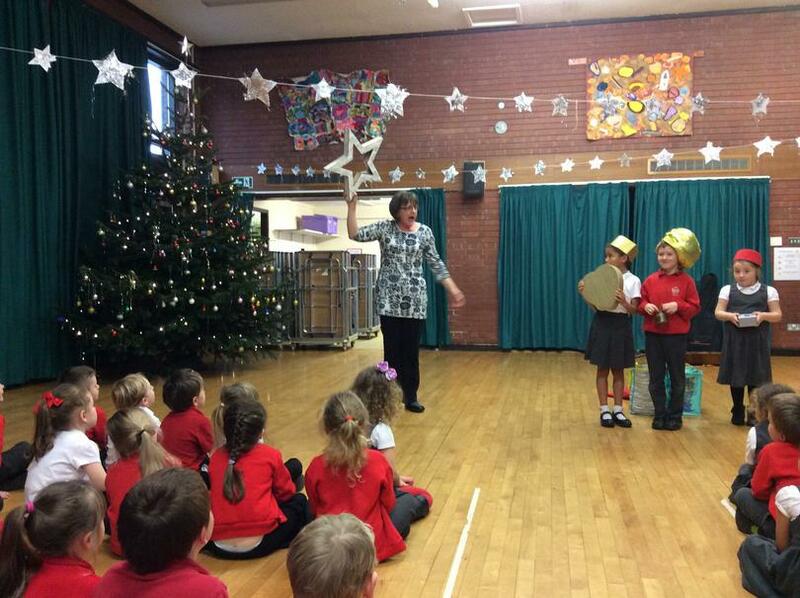 Today she told us about the birth of Jesus and we are excited about telling the same story in our Christmas production. 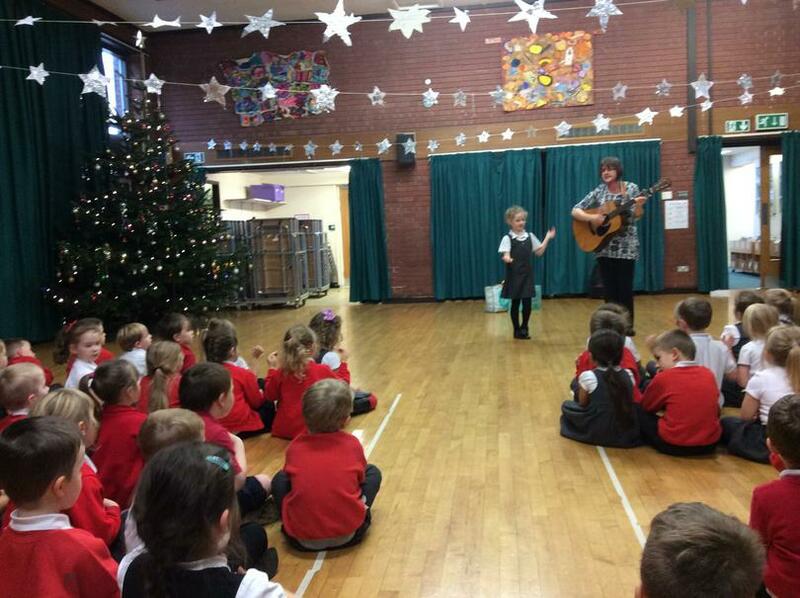 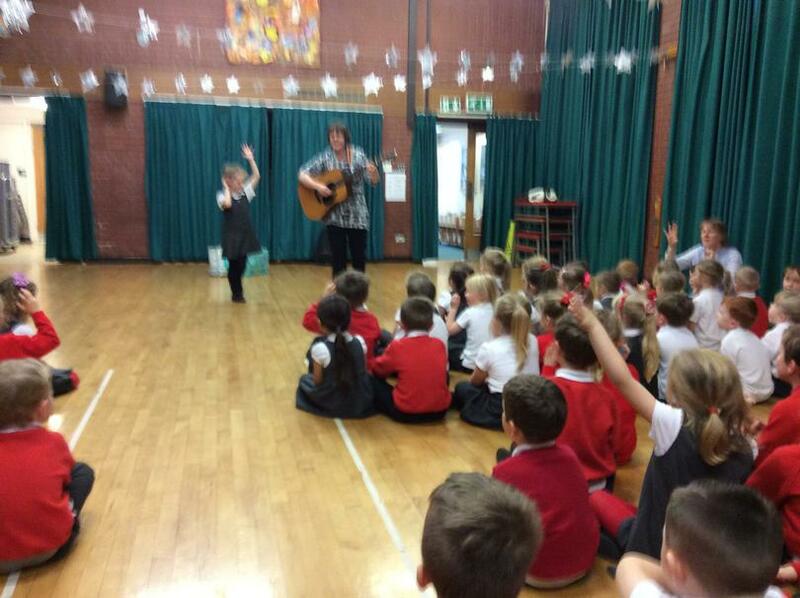 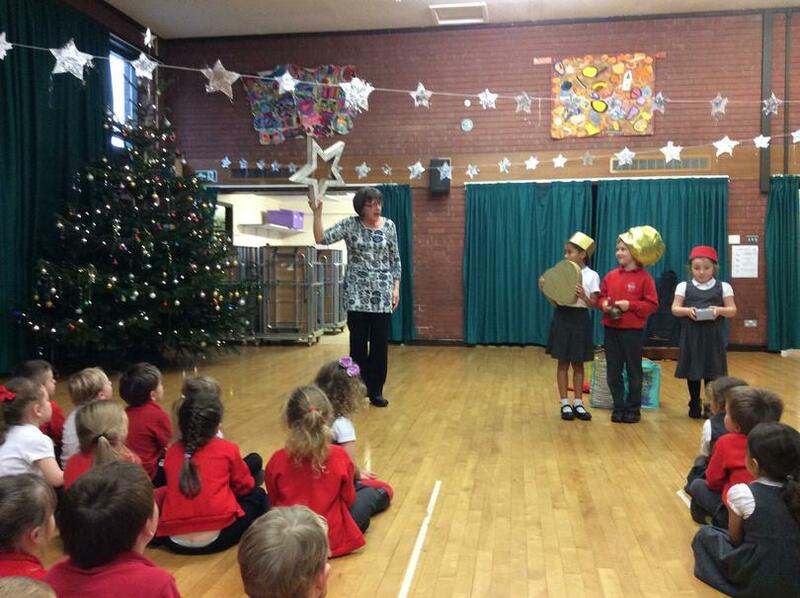 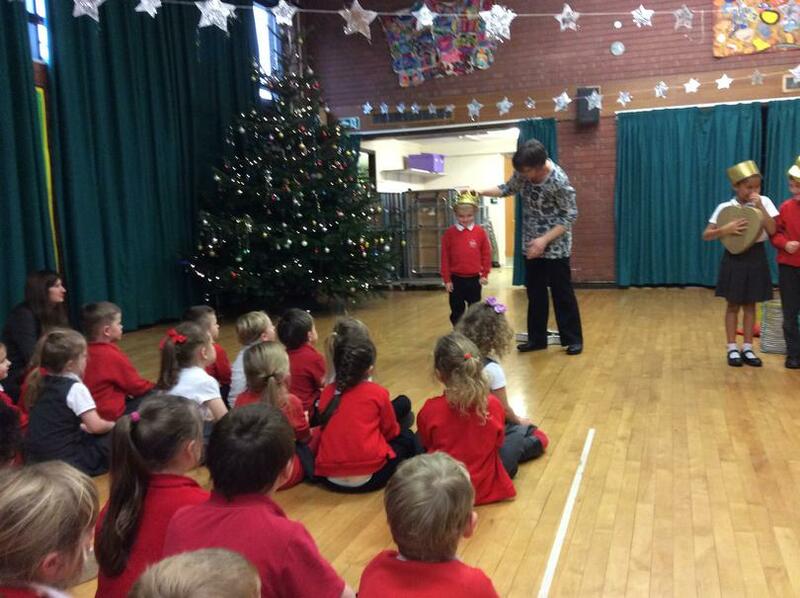 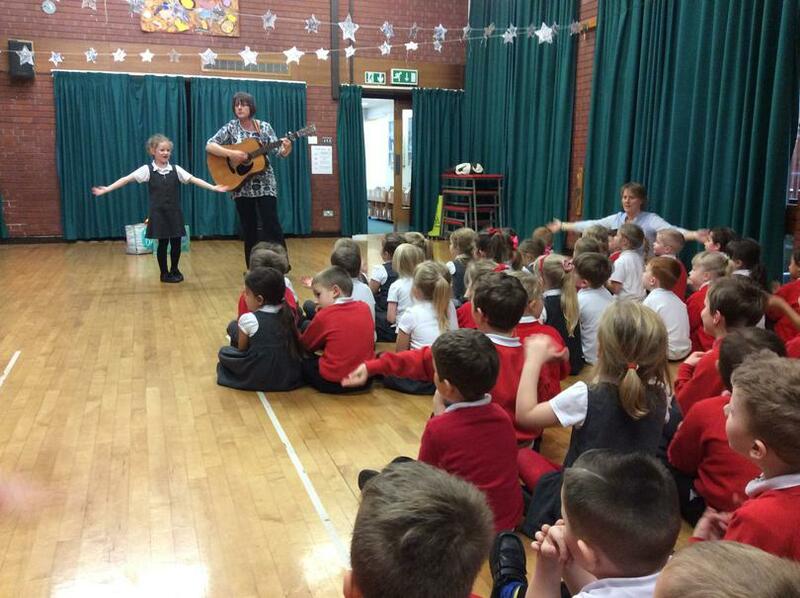 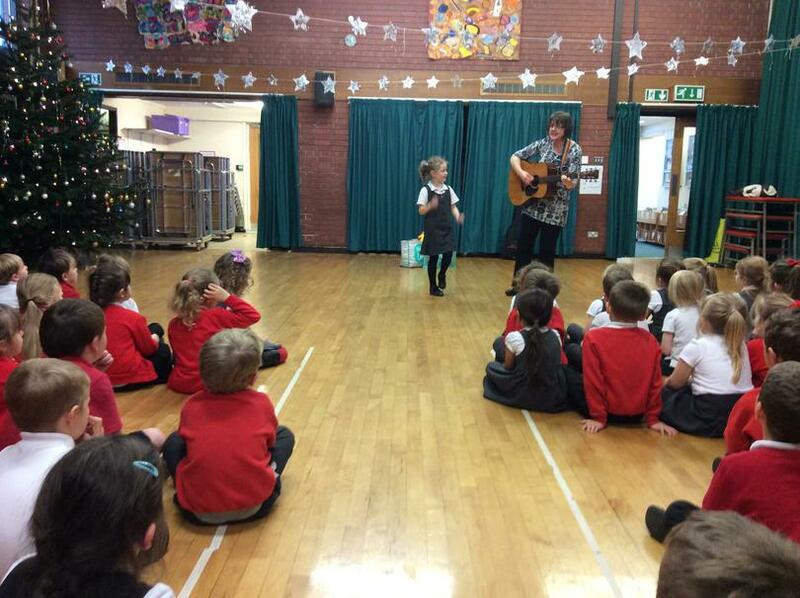 Mrs Day telling us the Christmas story and playing her guitar so we could sing some lovely songs.